Hey guys ! 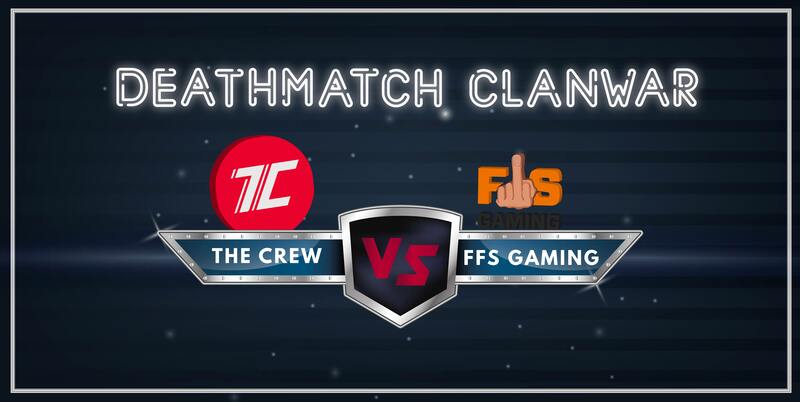 As you know we're going to have our 2nd clanwar versus FFS. The first one ended as a win for us which was a very intense match. On the 1st of July 18:00 CET, the match will occur on TC's CW server. We're hoping for another intense match and wishing the best of luck to our opponent! • Skipping nitro and repair pickups is allowed. Me see TK post me like!!! Random tc wannabe: Good luck guys! Goodluck guys! Go for it boiiiiis!